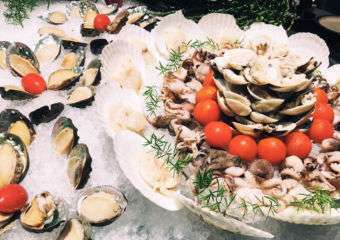 Macau is home to a host of cuisines and also internationally renowned Michelin starred eateries. All that said, on some days, a dish of steaming hot delicious dumplings really hits the spot. Dumplings are little pockets of happiness made with dough and filled with minced meat and chopped vegetables. These dumplings can then be steamed, boiled or fried. 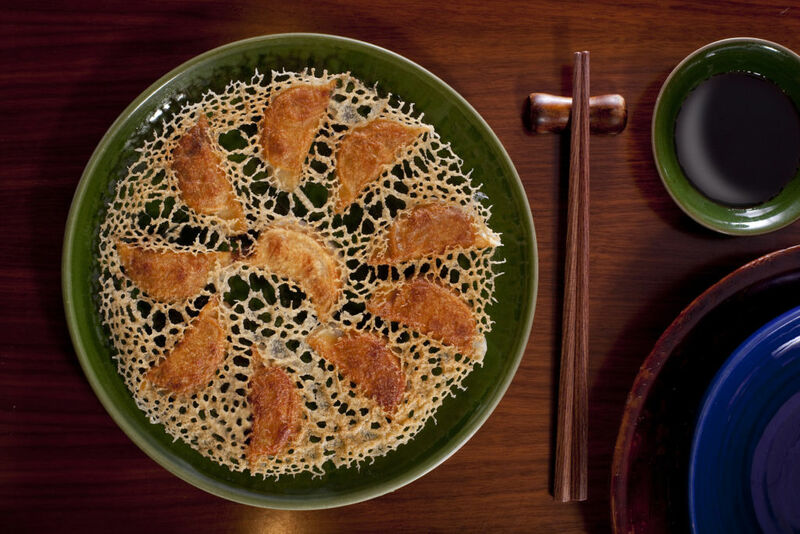 Did you know that potstickers or ‘guo tie’ are a type of dumpling? Xiao long bao or soup dumplings are also a super delicious treat to share with friends and family. Here’re our picks for Macau’s best dumpling places on days when you’ve got a craving! 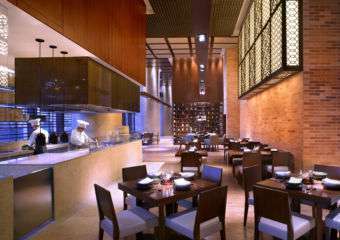 This Asian chain of restaurants has just opened at Sands Cotai Central and it’s amazing! 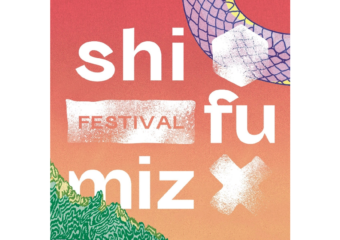 Always full, it’s a must visit when it comes to dumplings. 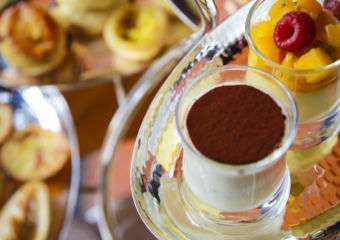 Besides their signature dumplings, there’s also a tasting basket with eight different flavors which includes truffle, spicy beef and foie gras! The xiao long bao are steamed with premium fresh pork making the broth contained within so yummy! Additionally, do try the noodle soups and Sichuan dishes to add a kick to your lunch or dinner. Remember to book a table before coming by emailing [email protected] or giving them a call. Check out their full menu here! Beijing Kitchen has a long standing reputation for some of the best Northern Chinese cuisine in town. 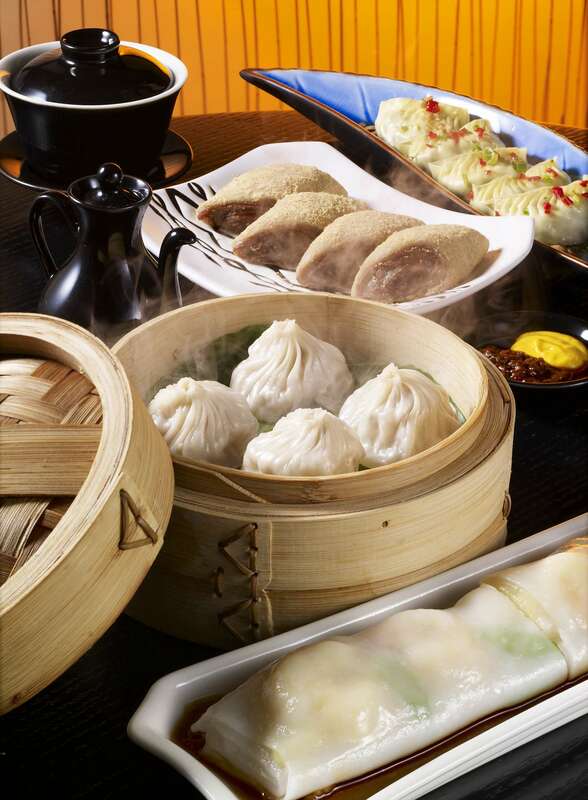 Besides their delicious Peking Duck, diners flock to their restaurant for the very authentic northern style “jiao zi”. Anyone who’s been to Beijing knows that dumplings are a staple food to get you through those cold winter months. Beijing Kitchen’s pork and cabbage dumplings do not disappoint at all. 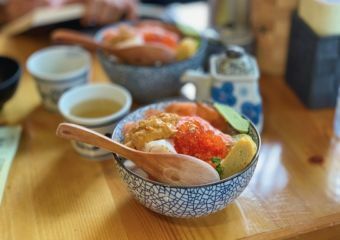 Served in bundles of 12, paired with light soy sauce and vinegar for dipping, you will find these babies hard to share with the rest of the table. They also have xiao long bao and other steamed items available but the classic jiao zi, steamed or pan fried is where it’s at. We have been fans of this delightful Nepalese restaurant since they opened last year. 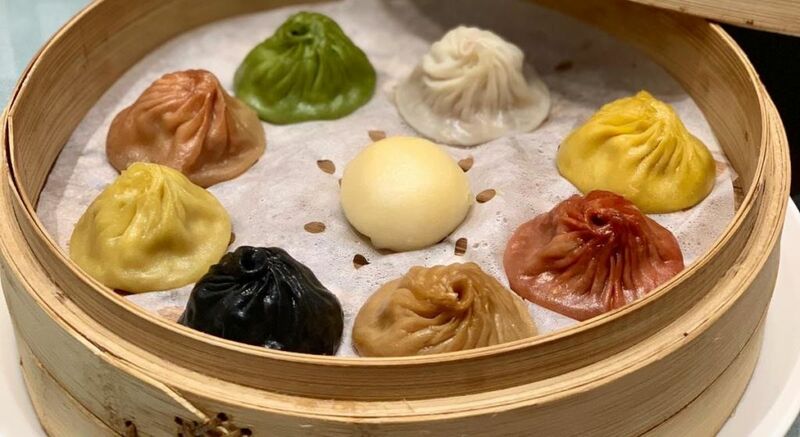 It is great to see some different places pop up on our dining radar and one of their standout offerings are their delicious dumplings. 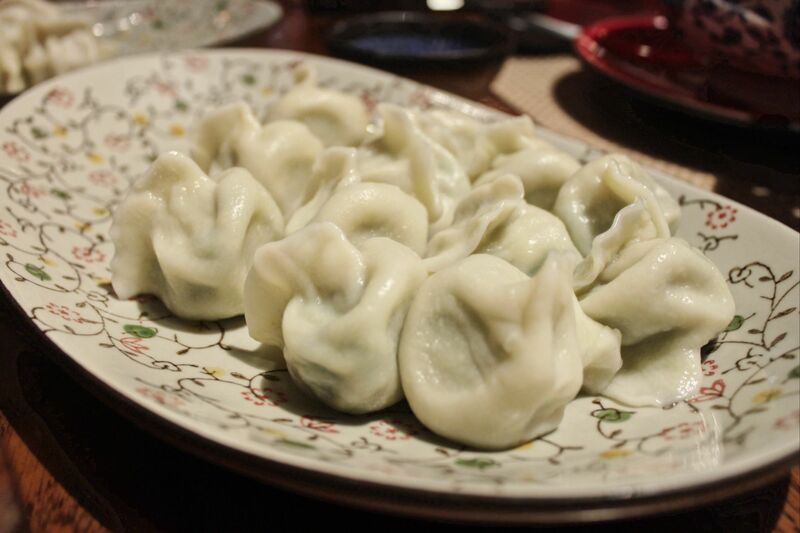 These dumplings are called “momo” and it’s their take on this very traditional Chinese food. Their dumplings are filled with meat but they have a vegetarian option if you prefer. 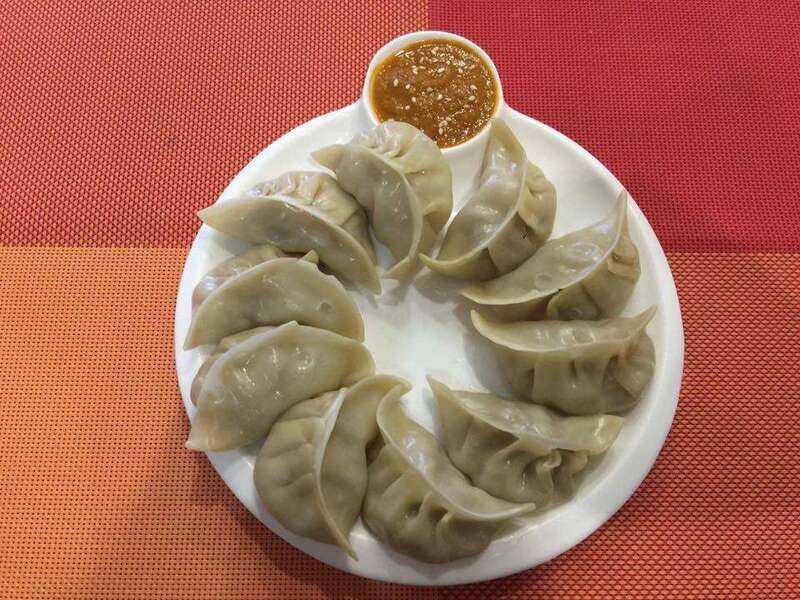 Flavored with Nepalese spices and paired with delicious homemade chutney for dipping, these dumplings are really something you have to try. They also have a slew of other great menu items so head over and let us know what you think. No legit dumpling list is complete without mentioning the brand that brought them international fame. Founded in the 70s in Taiwan, this Asian restaurant is now in Studio City! Having earned a Michelin star, their Hong Kong restaurant is always full! Mouthwatering xiao long bao are served fresh and you get the chance to eat the best of Taiwan without having to fly there! 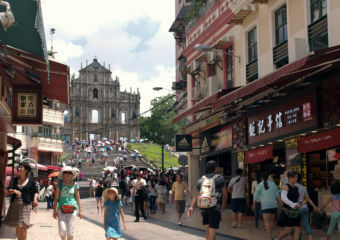 Not to worry because the branch in Macau is less crowded than the one in our neighbouring city! Estb. de Comidas Kao Kao Chan also known as Dumpling Town and it is the place to be at for dumplings, like their name says. 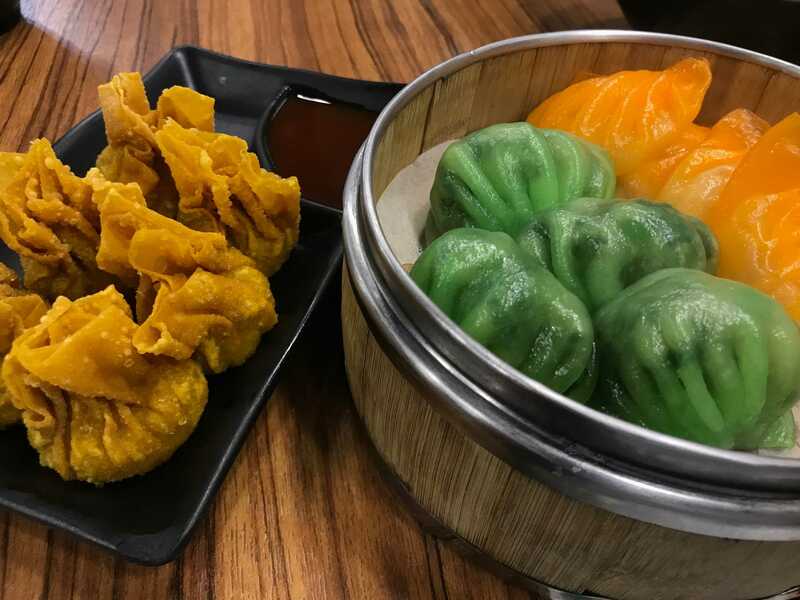 Dumplings of all kinds are available, whether steamed, fried or deep-fried, and there’s a wide choice between vegetarian, meat or seafood with veggies! Located in the Senado area in a back alley, this is the perfect place to bring visitors or just to grab a quick meal. Dumpling Town also offers take-away and delivery services, which is perfect for office workers and those working from home. Order a a few types of dumplings and share with your friends, family or co-workers! There’s also a branch in the Fai Chi Kei area that’s open till late, so why not grab some dumplings as a nightcap after going out for drinks! Northern Noodle House is inside the City of Dreams and holds its own against its Michelin starred neighbours. The dumplings here are hand made and their selection of seafood dumplings is one of the best in Macau. The luxurious lobster dumplings with saffron is an absolute must-try where you’ll get six bright yellow xiao long bao with lobster flesh in rich broth. 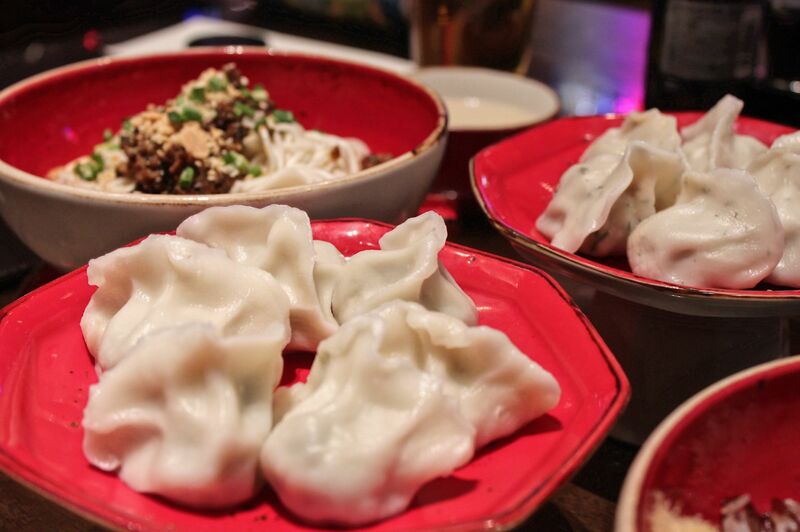 For something more traditional, order their pork and fennel steamed dumplings. For our vegetarian friends, they also have a Chinese chive and scrambled egg dumpling. North is a tranquil restaurant in The Venetian Macao that’s teeming with tourists all year round. 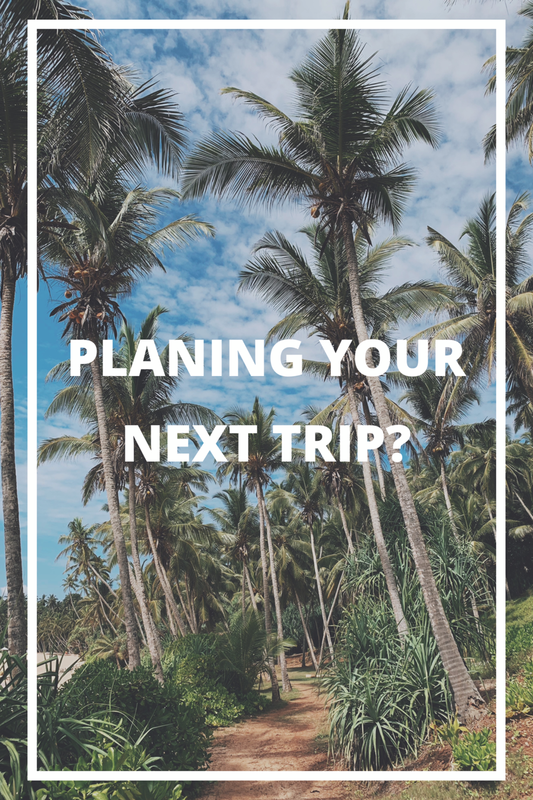 Other than the delicious food on the menu, their decor is beautiful and do remember to check out the stunning ceiling design while you’re there. The dumpling menu is rather humble but they do have a few options–seafood, meat and vegetarian. We made the mistake of ordering too many different types and not bringing a bunch of friends. North serves their dumplings in generous portions of 12 and at MOP $60, that’s a really sweet deal. The dumplings that totally stole our hearts and stomachs were the pork, shrimp and chives dumplings. Perfectly seasoned tender filling with a bit of broth–if that’s not Chinese comfort food, then what is? Macau foodies know this corner restaurant in Grand Lisboa for their extensive menu of noodle and congee dishes (obviously). But their dumplings are also an attraction. 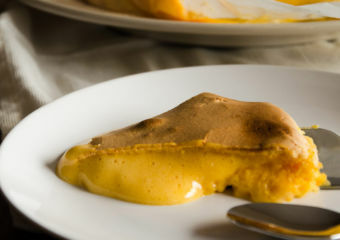 Steamed and fried, filled with meat, seafood and vegetables, there’s a whole page of them! Our top picks are poached “Tianjin” dumplings with mushroom and vegetables, pan-fried dumplings with minced pork and poached dumplings with shrimps and crabmeat in spicy sauce. No surprises or extravagant options, just good old Chinese recipes made to perfection. Service is fast and discreet. The interior is rather pompous for a noodle spot but that gives the place its unique vibe.